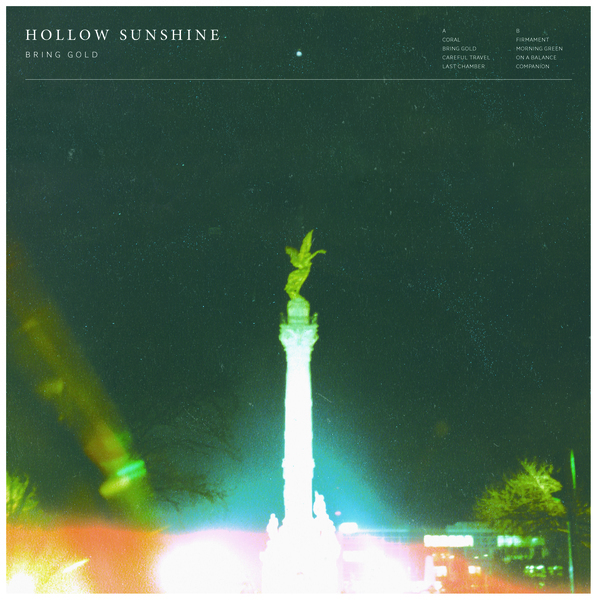 Hollow Sunshine is the creative union between songwriter/instrumentalist Reuben Sawyer and vocalist/lyricist Morgan Enos. 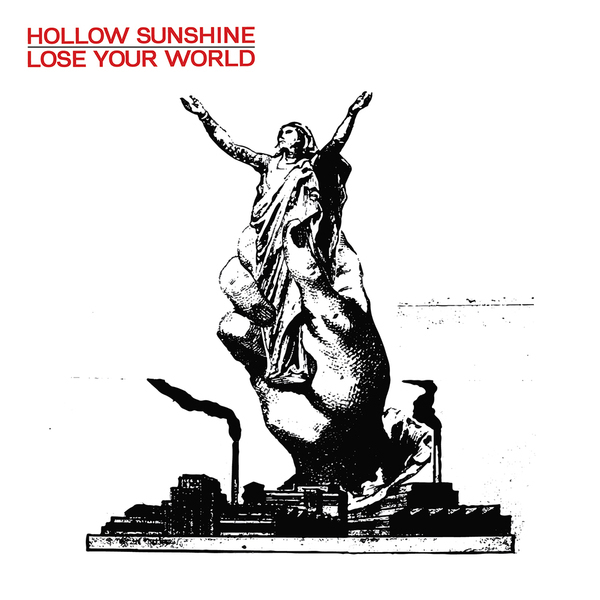 Hollow Sunshine formed in 2010 along the sleepy Central Coast of California. On paper, the two musicians seem stylistically at odds. Sawyer– a renowned visual artist and illustrator– is also known for his solo projects Blood Bright Star, Dry Insides, and Florida Man, which range from ambient music to harrowing punk. Enos, a songwriting traditionalist, leans toward power-pop and psychedelia in his own work as Other Houses and Hheaven. Yet, the dynamic created between these young musicians yields a near-perfect mix of disparate styles. 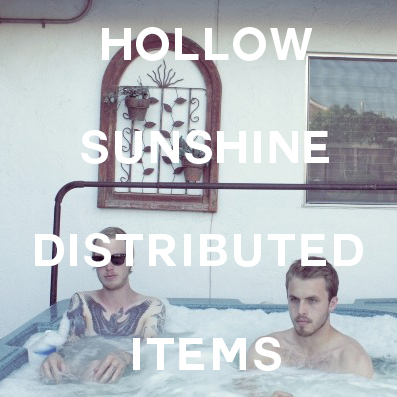 Their debut record, Held Above (Robotic Empire, 2013), which Pitchfork described as a "sublime slice of downer pop," captures the nowhereness of rural California. 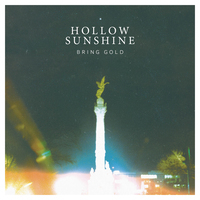 While that record relied on a grittier, metal-meets-pop influence, the band's sophomore record, Bring Gold (Iron Pier, 2015), marked a significant leap in the band's evolution. Sawyer and Enos expanded their past formula to erect towering, atmospheric soundscapes, the result a fully realized musical statement. 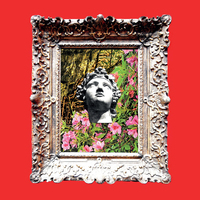 Bring Gold was named one of the top 20 albums of 2015 by both The Hairsplitter and The Collapsar and was described by IMPOSE Magazine as "a contender for one of the year’s best releases." 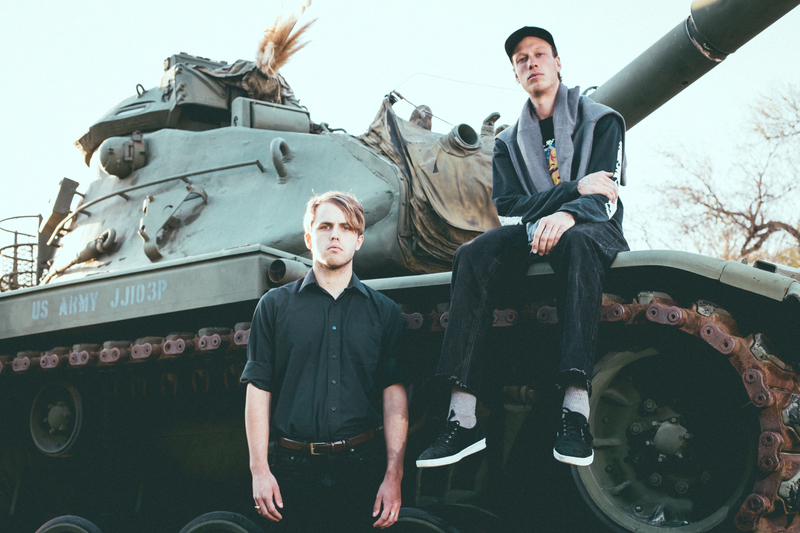 Unlike the duo's first two LPs Held Above(Robotic Empire) and Bring Gold, the duo's most recent album, Bible Sea ditches a traditional rock band dynamic in favor of disfigured samples, 808 sequences and driving industrial percussion, a dark mixture of influences In My Rosary, Salem, Lycia, Have a Nice Life, and Yo La Tengo. The harsh, otherworldly atmosphere created by the music is soothed by Enos's melodic vocal approach. "We wanted something very modern," Enos says. "Bible Sea is a curveball. Reuben and I work best headed into uncharted territory." Enos sees the lyrical theme of this lush darkwave masterpiece as "spiritual weaponry." Sawyer describes Bible Sea as the tension between animal and machine– a record that feels cold and alienating with "vocals that remain sensitive while the music is buried in digital muck." 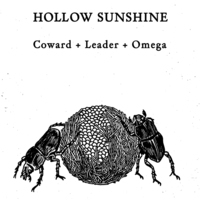 Hollow Sunshine - "Coward + Leader + Omega"